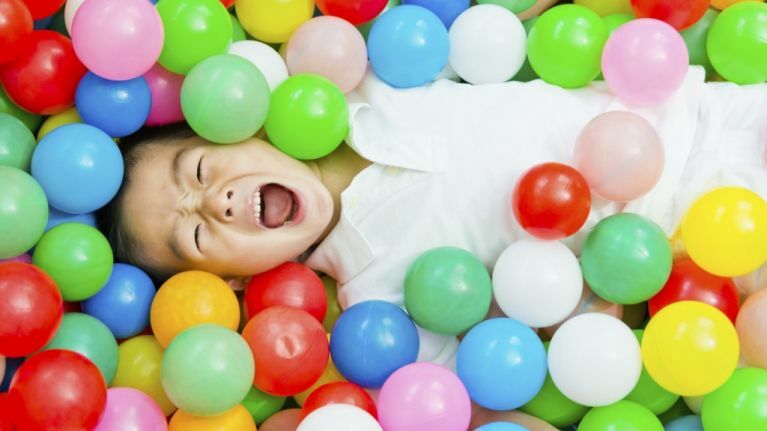 I bought my son a ball pit when he was two. At the time it seemed like a good way to keep him contained and entertained. In reality though it was just a huge mess magnet. Every day I seem to find myself tripping up over one of the balls no matter what room I'm in. My son is six now and the actual ball pit itself is long gone as he grew out of it. The balls however remain. I have friends who have found themselves in the same 'all balls, no ball pit' situation, wondering what to do with all these plastic balls. 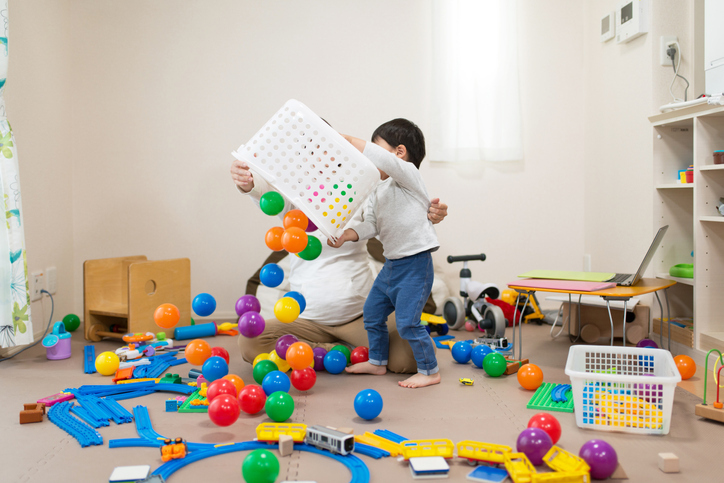 Recently I can across a parent who has made great use of these toys with a fun new game. Parenting blogger Sarah Dees posted this suggestion and it's something I'm definitely going to try with my kids. 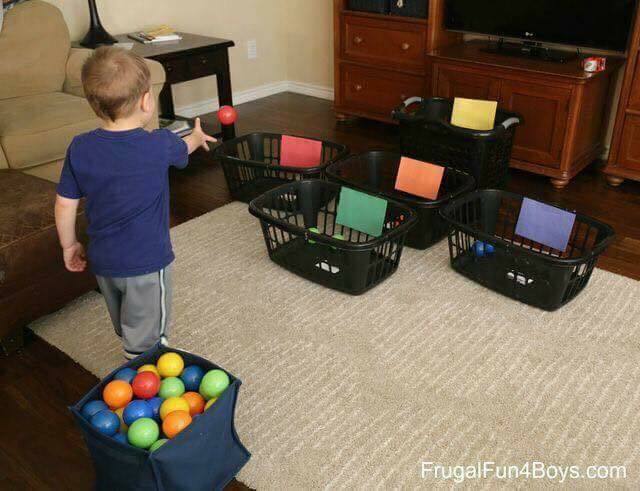 It's a really simple game of throwing the coloured ball into the correct colour coded basket. 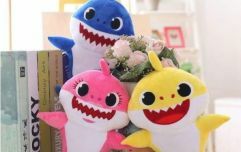 Not only fun, these types of games help to improve cognitive and motor skills in young children. As well as that it will also trick them into helping you to clean up the ball pit massacre. Win win all around.